For the past 2 months after Antman and the Wasp has been released. Marvel Entertainment is currently teasing fans a trailer of Captain Marvel. Captain Marvel would be the ones the most powerful Avenger in the Marvel Cinematic Universe. But then again, let us not forget on Thor that almost defeats Thanos after throwing his newly built axe called ‘stormbreaker’. 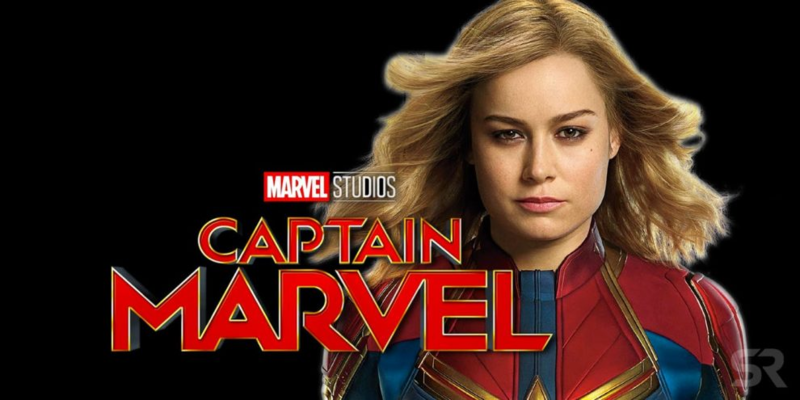 Fans and Analysts really speculated some theories on what will happen this coming February/March releasing a 90’s feel movie featuring – Brie Larson who plays the character Carol Danvers or Captain Marvel. Now after the Directors the Russo Brothers just teased the new title of the upcoming Avengers 4 title from a medium picture of Instagram. Everyone speculated that the title would be ‘Avengers Assemble’, ‘Avengers : End Game’ who knows? Nobody knows not even me. But after the release of Captain Marvel’s fresh new trailer. We might also see the upcoming Avengers 4 teaser trailer maybe next month. What do you think?